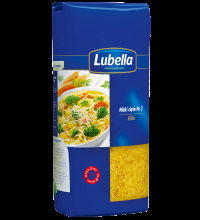 Lubella is the pasta market leader in Poland and a highly esteemed producer of grain products such as flour, groats, breakfast cereals, cornflakes, salty sticks, sauces and dishes. 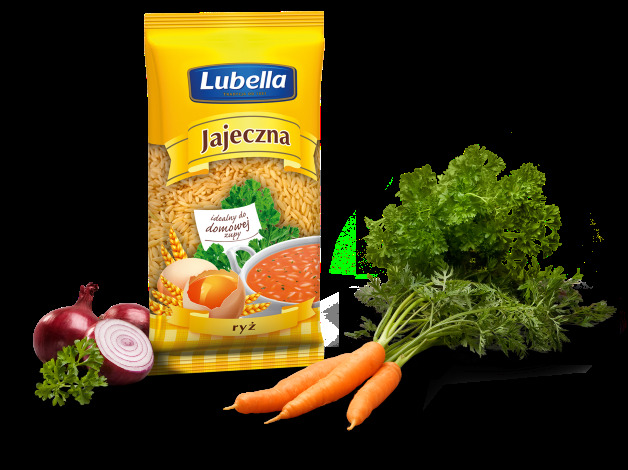 Lubella has belonged to Maspex Wadowice Group, one of the largest companies in the food industry in Central and Eastern Europe since 2003. Our company combines experience, long tradition and carefully selected recipes with the potential of modern, advanced technology. We have been strengthening our position in the market and developing our knowledge of grain processing for over 130 years. Produkty i usługi: Pasta, flour, breakfast cereals, cornflakes, groats, salty sticks, sauces, dishes.